Next → Next post: Who's minnding the store? 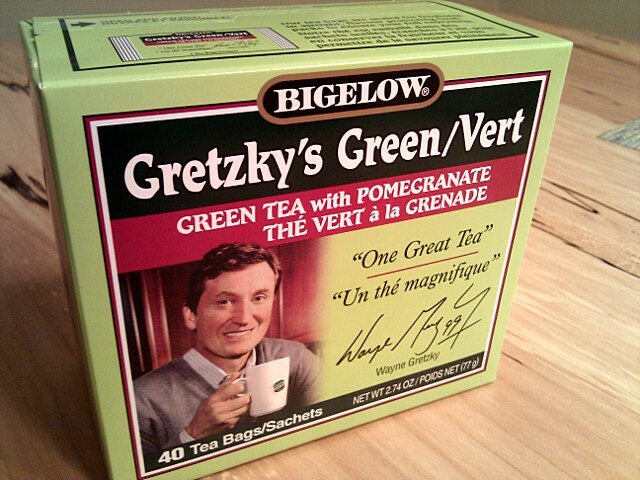 Wayne Gretzky is really branching out on marketing. Almost makes me feel like a cup of tea after playing hockey!